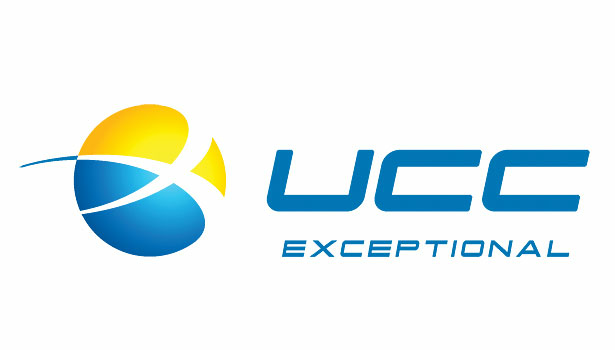 U.C.C. was the 3rd Central Station we integrated with. The forward thinking and high Tech model they follow is quite astonishing. 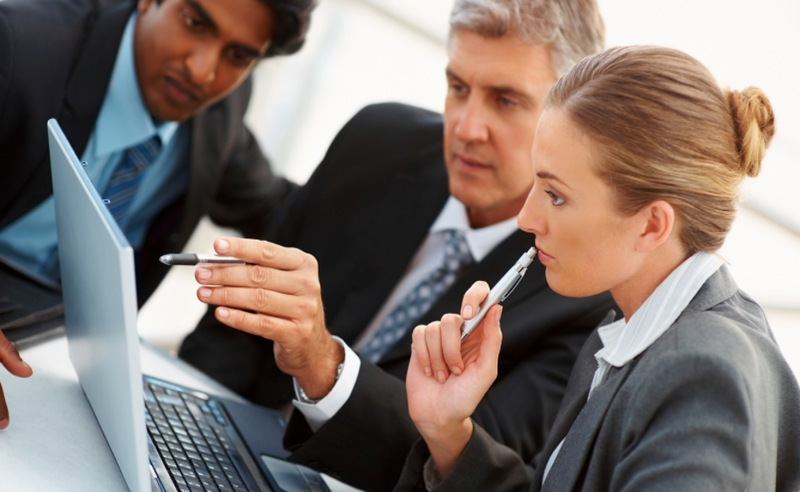 We were surprised at the vast integration capabilities they had for us there at U.C.C. We are proud to be integration partners with them. Currently here's what you can do from our Portal as a U.C.C. Dealer: Assign CSIDs, Verify Alarm History, Place accounts in Test Mode, instantly activate accounts with Central Station, and now you can do all the same things for your TimePayment accounts through U.C.C. if you have a dealership setup with them as well!